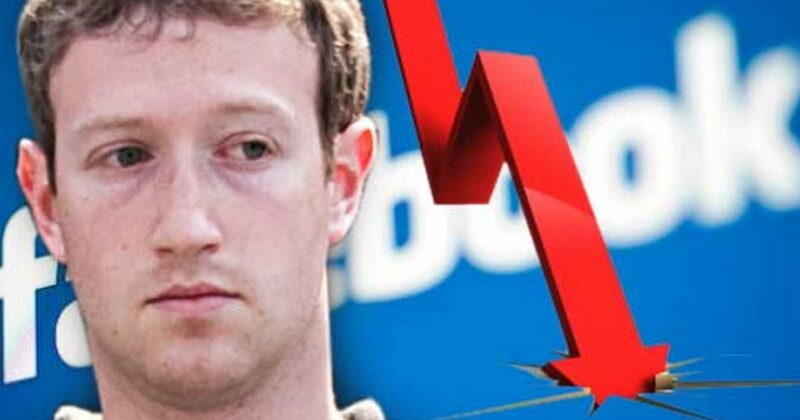 Shares of Facebook Inc fell more than 5 per cent on Monday after the U.S. consumer protection regulator made public its investigation of how the social network allowed data of 50 million users to get into the hands of political consultancy Cambridge Analytica. Scrutiny by the U.S. Federal Trade Commission, which generally confirms the existence of an investigation only in cases of significant public interest, adds to pressure by lawmakers in the United States and Europe for Facebook Chief Executive Mark Zuckerberg to explain how his company handles user data. Facebook shares briefly dipped below US$150 on Monday for the first time since July 2017, before recouping some losses. They were down 3.1 per cent at US$154.37 in afternoon trading. Here’s what the chart looks like since March 19th. The company also faces rising discontent from advertisers and users. U.S. auto parts retailer Pep Boys on Monday suspended all advertising on Facebook, joining internet company Mozilla Corp and Germany’s second largest bank Commerzbank which made a similar move last week. Opinion polls published on Sunday in the United States, Canada and Germany cast doubt over the trust people have in Facebook as the firm ran advertisements in British and U.S. newspapers apologizing to users. Fewer than half of Americans trust Facebook to obey U.S. privacy laws, according to a Reuters/Ipsos poll released on Sunday, while a survey published by Bild am Sonntag, Germany’s largest-selling Sunday paper, found 60 per cent of Germans fear that Facebook and other social networks are having a negative impact on democracy. Nearly three-quarters of Canadian Facebook users say they will make at least some change to how they use the social media platform in the wake of a data mining scandal.